Byrne Trailers is a family owned and operated business since 1975. Founded by Mick & Teri Byrne, it is now one of Australia’s specialist Heavy Transport Equipment manufacturing companies. 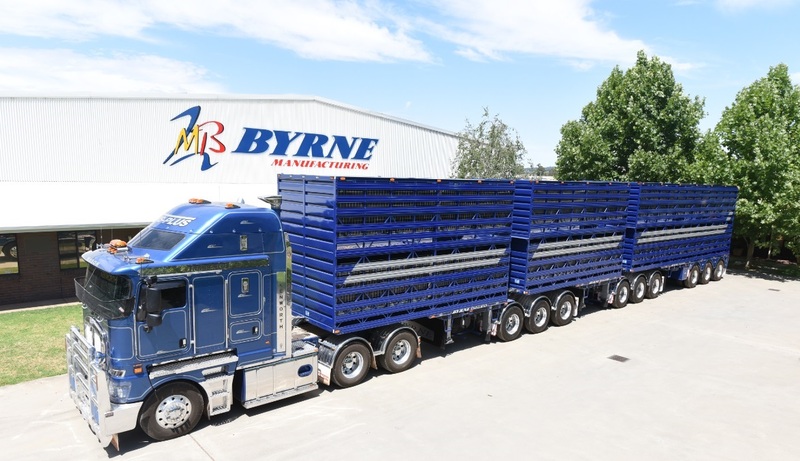 Byrne Trailers are your number one choice for specialised trailers in Australia.